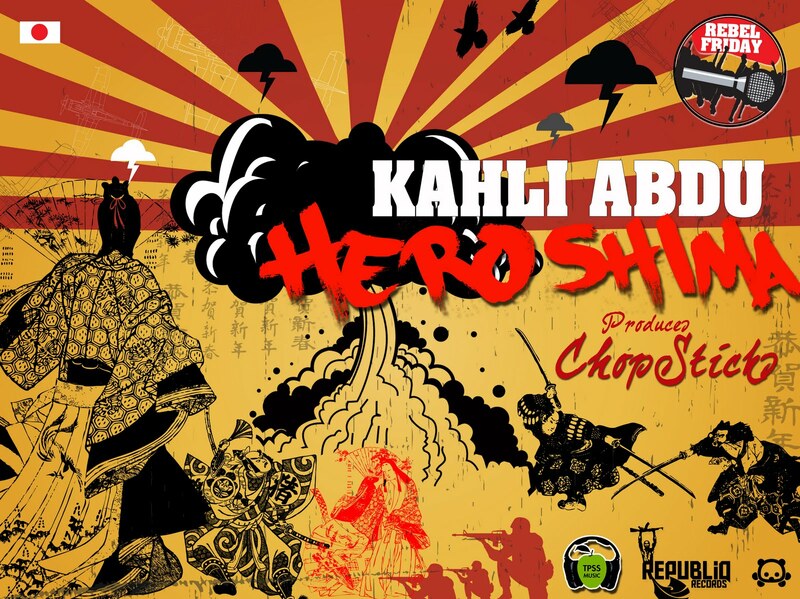 It's been 3 weeks since Kahli Abdu's last Rebel Friday release, but he is back today with a Chopsticks produced banger fuled off pure inspiration. Moved by the tragic earthquake and tsunami that recently rocked Japan, Kahli turned to his rhyme book, as usual, to put his feelings and thoughts down on paper. 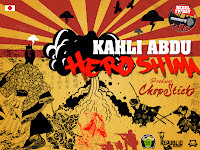 Check out "HeroShima" below. GRD Design Labs drew up another amazing graphic.